Matt Colbourn on guitar, Phoebe Kreutz on glockenspiel, Deenah Vollmer on pizza box and Austin Kilham on tambourine, plus Culkin doing some percussion and kazoo. 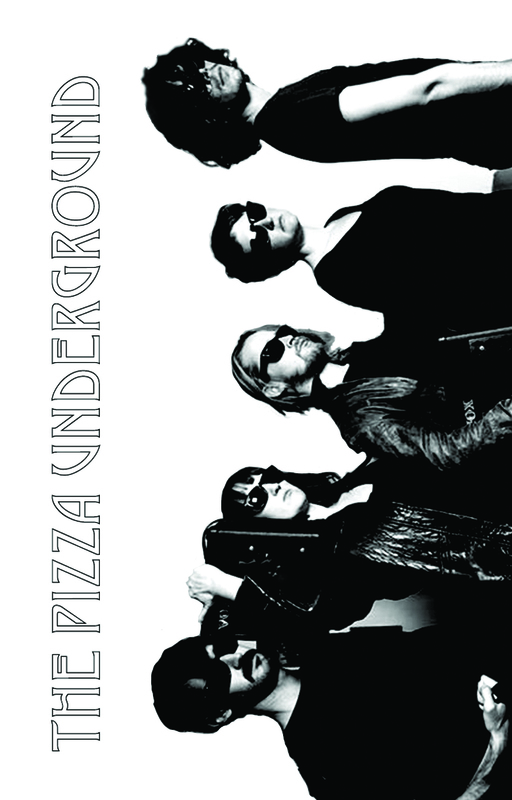 The Pizza Underground is a parody rock band from NY who sing about the delicious intricacies of pizza. 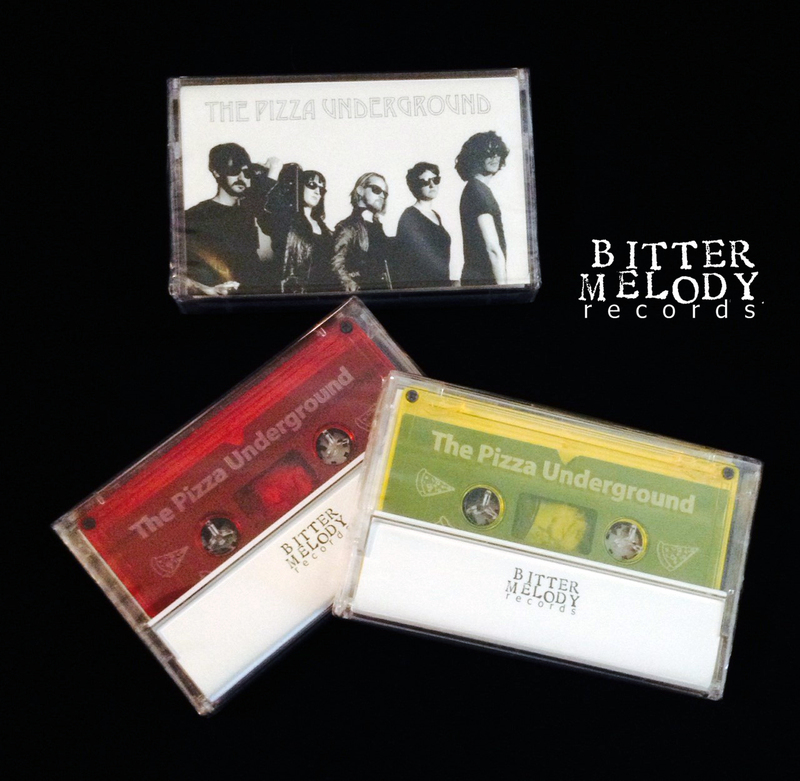 The Pizza Underground features folks who are staples in the anti-folk scene in NY plus Mack. 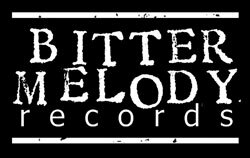 The demo was recorded "live at Macaulay Culkin's house on November 11, 2013". According to The Guardian, the band formed in early 2012 and recently played a Lou Reed tribute at New York's Sidewalk Cafe. Other members include Matt Colbourn, Phoebe Kreutz, Deenah Vollmer, and Austin Kilham.